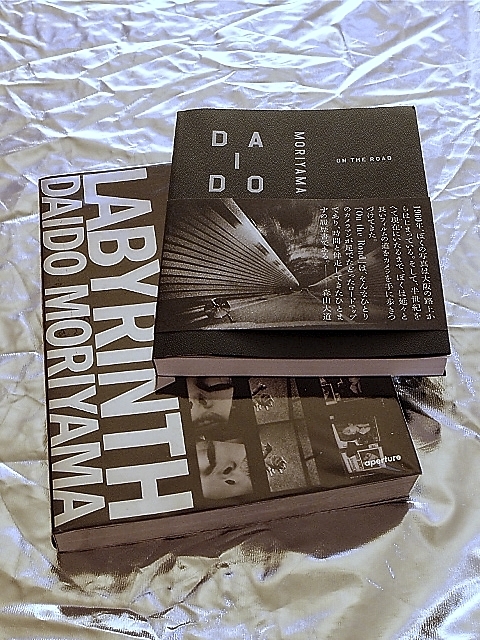 My primary Photographic inspiration is the work of Japanese photographer Daido Moriyama. Moriyama’s classic style was black and white photography in the “are, bure, boke” manner (grainy, shakey, blurry). Not only did Moriyama develop a personal style, but he also delved into a philosophical analysis of the nature of photography. Much of this was given graphic expression in the now classic (and highly valued) photo book “Shashin yo Sayonara” (Goodbye Photography). I love the honesty of Moriyama’s style. There is a moodiness, and ambiance in his work, that I aspire to achieving in mine. His black and white works are full of texture that makes them very “tactile”.